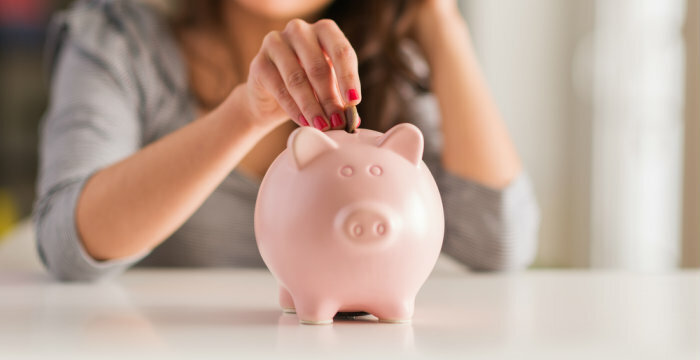 Our Primary Share Savings Account not only acts as mechanism for saving money, it's also your fundamental connection to Atlantic Financial FCU. By opening and maintaining this account, you become a member and equal owner of this credit union. One with access to all the value-added services we offer and a voice in everything that we do. There's no monthly service fee to worry about, just dividends paid on your balance — and your financial future. Like what you see? Let’s make it happen!